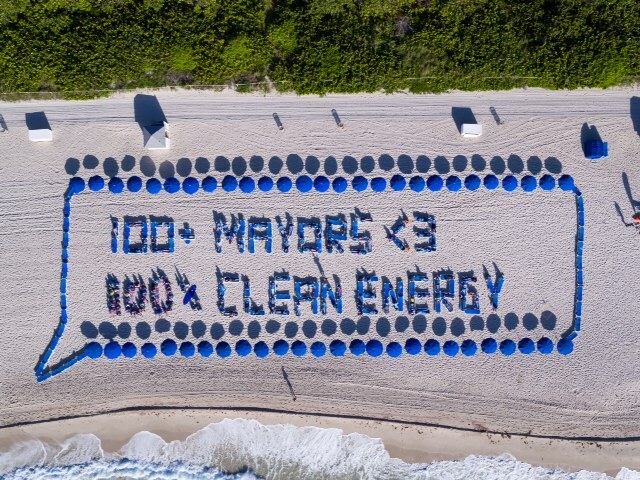 MIAMI BEACH, Fla. - Today, the U.S. Conference of Mayors approved a historic resolution that establishes support from the nation’s mayors for the goal of moving to 100 percent clean and renewable energy in cities nationwide. Introduced by the Co-Chairs of Mayors for 100% Clean Energy, the “100% Renewable Energy in American Cities” resolution could pave the way for cities across the country to adopt 100 percent renewable energy targets within their communities. According to a new Sierra Club analysis, if cities belonging to the U.S. Conference of Mayors were to transition to 100 percent clean and renewable electricity, it would reduce electric sector carbon emissions by more than that of the five worst carbon polluting U.S. states combined. If the 100 percent energy targets were achieved by 2025, the total electric sector carbon pollution reductions would fill anywhere from 87 percent to 110 percent of the remaining reductions the United States would need to achieve in order to meet the goals of the Paris Agreement. 36 cities across the United States have now committed to transition to 100 percent renewable energy. 118 mayors have signed onto this vision in their community as part of the Mayors for 100% Clean Energy initiative Co-Chaired by Mayor Philip Levine of Miami Beach, Mayor Jackie Biskupski of Salt Lake City, Mayor Kevin Faulconer of San Diego, and Mayor Stephen K. Benjamin of Columbia, South Carolina. A Florida Black Bear. Source: Wikipedia. 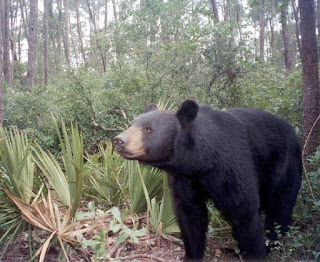 Black Bears will be safe from hunters for at least two years thanks to the outcry of Sierrans and Floridians from every corner of the state. 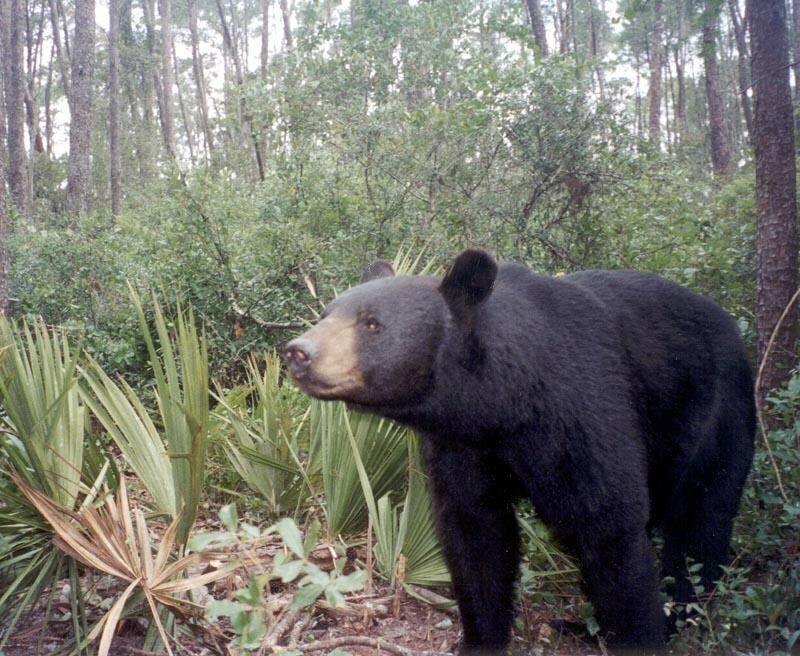 The Florida Fish and Wildlife Conservation Commission (FWC) in April voted 4-3 not to have a black bear hunt in 2017 and 2018. The commission made the decision on April 19, in front of a packed house in the small town of Havana, north of Tallahassee. There were 85 speakers of the 200 in attendance, including Sierra Club Black Bear Committee members Whitey Markle and Darryl Rutz. The Commission failed to support a pro-hunt motion made by Commissioner Liesa Priddy. Commissioner Ron Bergeron, as he had done in the past, did not support the hunt. In summarizing, the Commission said that science supported a hunt, but the citizens of Florida were not ready. They referred to the black bear as being iconic. From 2002 to 2014/2015, there was a 53% increase in the number of black bears to 4,050, adjusted for the 2,941 bears killed on Florida roads. The next meeting of the FWC will be July 10 and 11 in the Kissimmee area, although a specific location has not been given. Check here for updates. All of you that made noise by calling, emailing and contacting officials get the credit for this great wildlife victory. The Sierra Club and other wildlife organizations worked very hard to get the facts out. Our thanks go out to the members of the Black Bear Committee made up of Whitey Markle, Laura Hensley, Marian Ryan, Drew Martin, Rocky Milburn and Judy Kuchta. Even though the Committee will be in hibernation, we need to be vigilant of the activities of our Florida Wildlife. Now that the FWC has stated that the numbers of our manatees and Florida panthers have increased, we need to make sure they have a safe habitat to expand. We love our wildlife and want to see that they remain an integral part of our landscape.